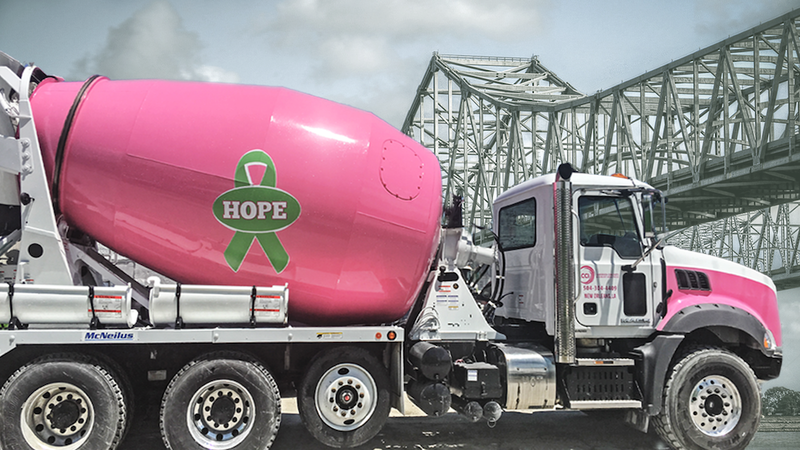 LCCI Delivers Ready Mix Concrete to the Greater New Orleans Market. We deliver concrete design, engineering and products on schedule and 100% to-spec through LCCI's end-to-end cement sourcing, concrete production and exclusive concrete deployment technology. Our products and service will reduce costs and empower contractors to provide their customers with unmatched speed and quality of concrete installation. We know you want the best for your concrete construction projects so we work to make sure that we stand out from all other concrete companies. We are LOCALLY owned and staffed, and a certified DBE. The team at LCCI focuses on providing quality customer service on every job in the Greater New Orleans area. Concrete is a great product and can offer a durable, long-lasting finish. Whether it's for a new foundation, commercial construction project or home driveway, our concrete and our service will help you get exactly what you need in a timely manner. And as a locally owned and operated company, you are more than just our customer. We treat customers like we treat our friends and neighbors. 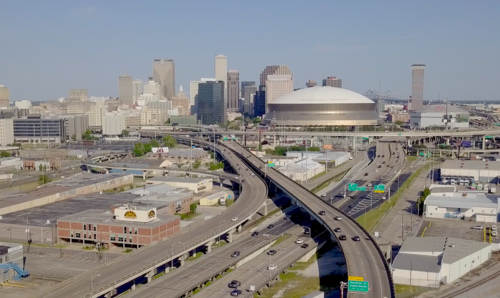 New Orleans can stand on a solid foundation with LCCI. Call Us Today to Schedule Your Next Project! See how much you'll benefit from a Company that is devoted to local customer service. Precise concrete mixtures to be deployed on site. Sustainable concrete that saves on emissions. Fulfill your DBE requirements, 100% W.O.B. Buy local, support our city and communities.